Now that the holidays are behind us I am looking forward to what I like to call “snowy trip season.” To me January and February are the months that I like to plan ski trips to Park City, Aspen, and anywhere in between. I am not going to lie, I am a terrible skier. I barely get down a green or blue run, but I usually plan to ski at least one or two half days when I am in a mountain town. I really look forward to dressing for snowy weather, and of course apres ski. When I pack for a snowy weather trip a few things come to mind. 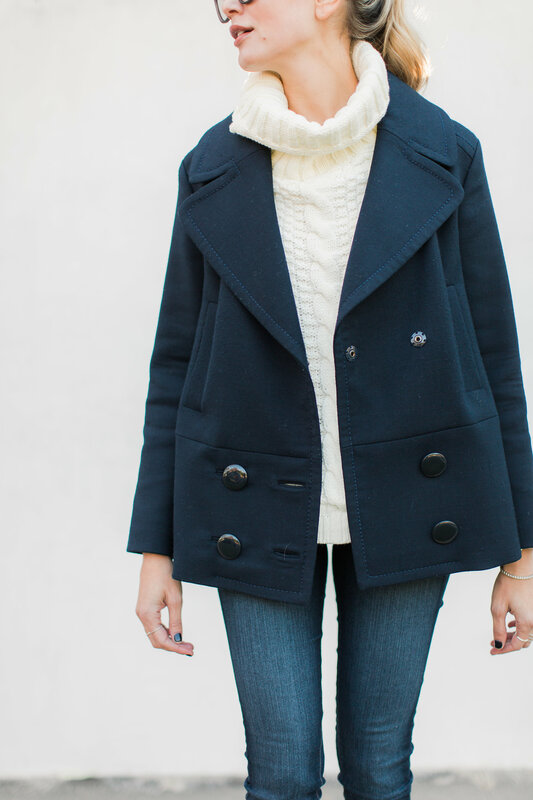 Heavy knits, great coats, beanies, and snow boots. I think the first time I realized I needed actual boots with traction happened a few years ago in Park City. I was so concerned with how I would look and tried to wear flat leather boots with a slick bottom (not even joking). Needless to say, this couldn’t have been worse. I was literally slipping every five feet on Main Street and holding onto everyone and I realized I needed to invest in the proper footwear. Cougar boots reached out to me last month about working together and I couldn’t have been more excited because the timing was perfect. I have a few ski trips planned this season and I was in desperate need of some cute boots for the trips. 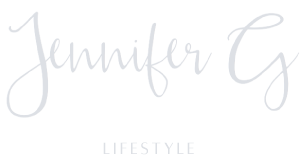 I picked out two different styles, one that has a slight wedge and faux fur with red laces that is perfect for daytime wear, and a black high top style boot, that I love for a casual night time look. I styled both in different ways which is exactly how I plan to wear them. 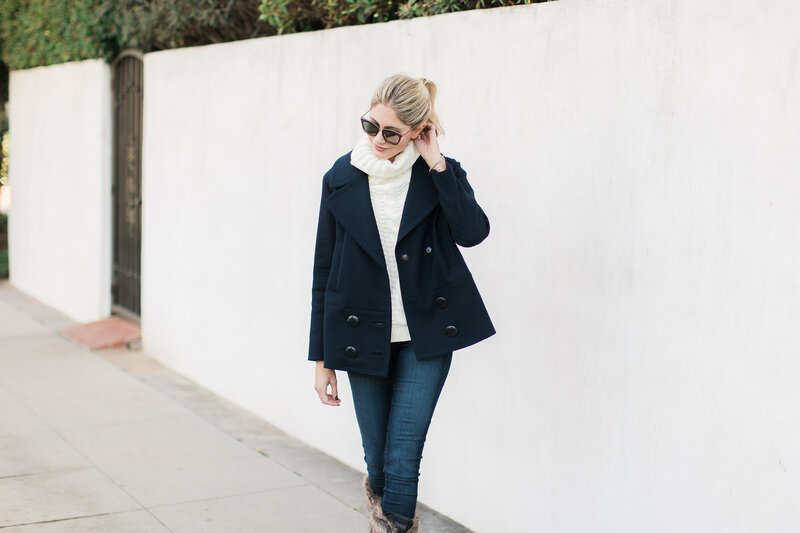 The daytime boot looks perfect with jeans, a sweater, and coat. 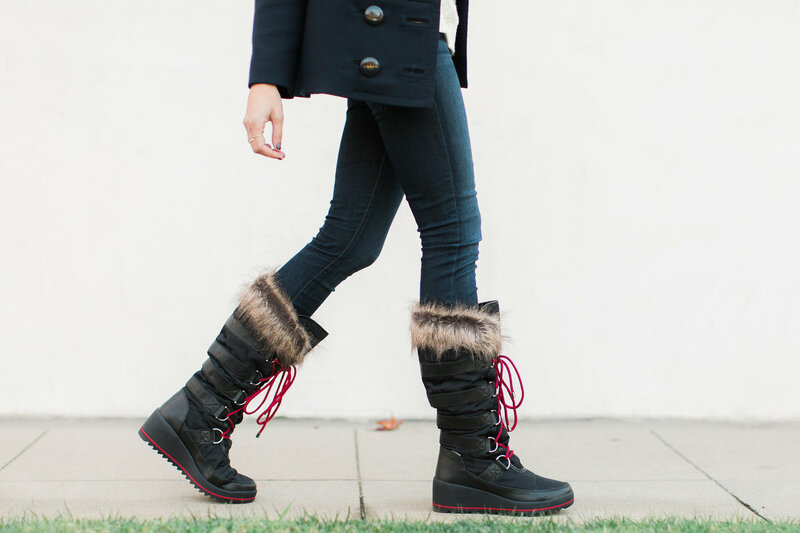 The evening boot looks amazing with an off the shoulder knit, coated denim and beanie. Obviously I will also be adding a big coat as well, but you get the idea. I am pretty excited to hit the mountain towns and bring my new boots and I guarantee this time I will not be slipping on the ice. Also, since we are officially in January mode now, I wanted to share my New Year’s Resolutions with you for this year! Listen to my gut. I think this is something that I have learned the hard way over the years and this year I am going to trust my first instinct with all things. Read one new book a month. I love reading and I just never make time for it anymore. I have decided to make it a goal to read every night before going to bed rather than watch tv. Any good recs? Spend more quality time with the people who matter most to me. Time is fleeting and I have really seen that this past year considering it absolutely flew by. I want to make sure I make time in my schedule for the people I care about even if it’s just an hour or two. Both of your outfits are fantastic and perfectly styled for the Winter.